trim foley is a live, solo electronic musician from Australia based between Melbourne and Berlin. His musical style is best described as live bent future beats / abstract instrumental hip hop / analog lo fi / lush atmospherics /wonky / IDM / with a distinct underground flavour. 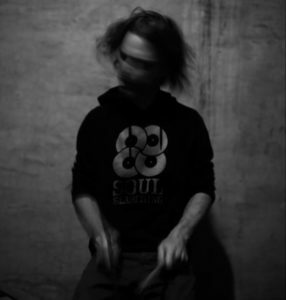 With live drumming on samplers, he plays a mix of triggers, synths and controllers to create live loops and completely original arrangements on stage using only the sounds he has recorded and sampled from all over the world while on tour, from the street to the studio.